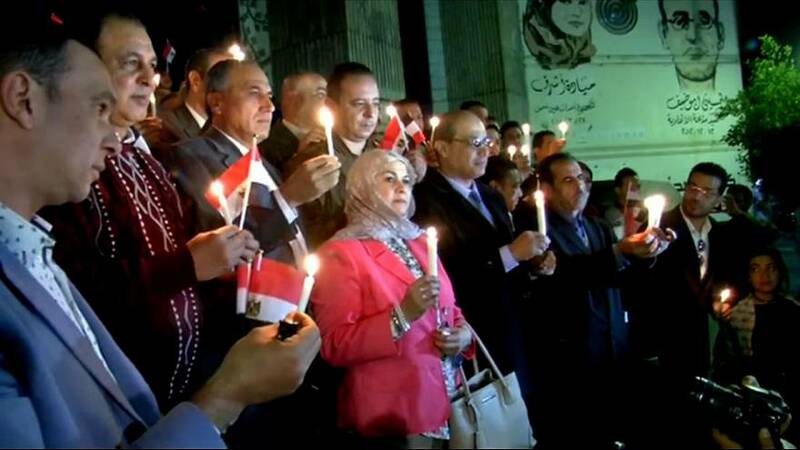 Carrying candles and flags, dozens of journalists came to remember the victims of Egypt’s recent terrorist attack. The assault on the al-Rawda mosque in Northern Sinai killed 305 people – the worst terrorist attack in the country’s modern history. Survivors say attackers carried the flag of the so-called Islamic State. The al-Rawda mosque is frequented by Sufi Muslims, a mystic school of Islam that militants consider heretic. The government has increased security at places of worship and key buildings and called for three days of national mourning.